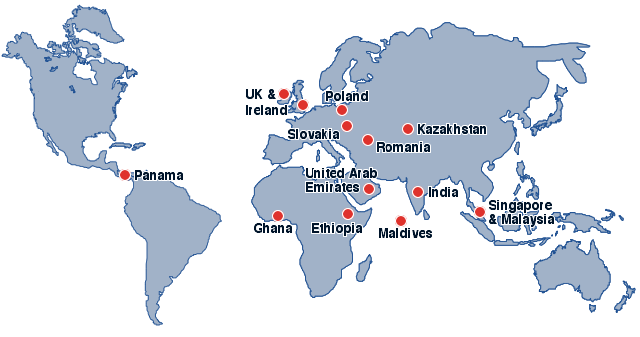 Mix UK have established a network of distributors throughout Europe, Asia and Africa. We welcome the opportunity of establishing new distributors - please contact us by clicking here. UK customers can buy direct - please complete the contact form here. Established distributors are able to buy Mix products in bulk quantities and concentrates, packing the finished product in their own country using local labour and packaging; this system ensures Mix are always the most economical and environmentally friendly option, offering savings in transport, packaging and labour costs.